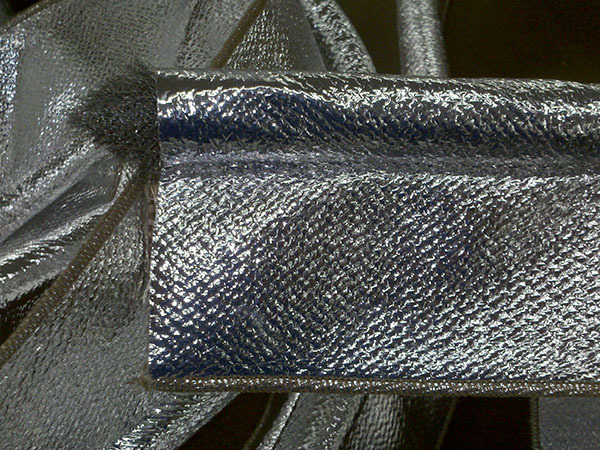 High Temperature Textiles | Custom Fabrication | Industrial Energy Products, Inc. When working in potentially harsh conditions, safety is exceedingly important. Our high temperature fabrics and high temperature tapes address the prospect of high temperatures and ensure safety when the heat is on! Whether you’re aiming to keep the heat or cool in with high performance gaskets or protecting pipes, valves and wires, our high temperature textiles, designed to withstand extreme environments, can add safety to an otherwise dangerous situation. To complement our product line, woven ceramic fabrics and tapes are also available for applications up to 2300°F. Available in fabric, tape and rope form, all styles can also be custom fabricated to meet your need for specific high temperature textiles.